0 Comments Published by KL Ocs Kid on Tuesday, August 28, 2007 at 10:53 AM. 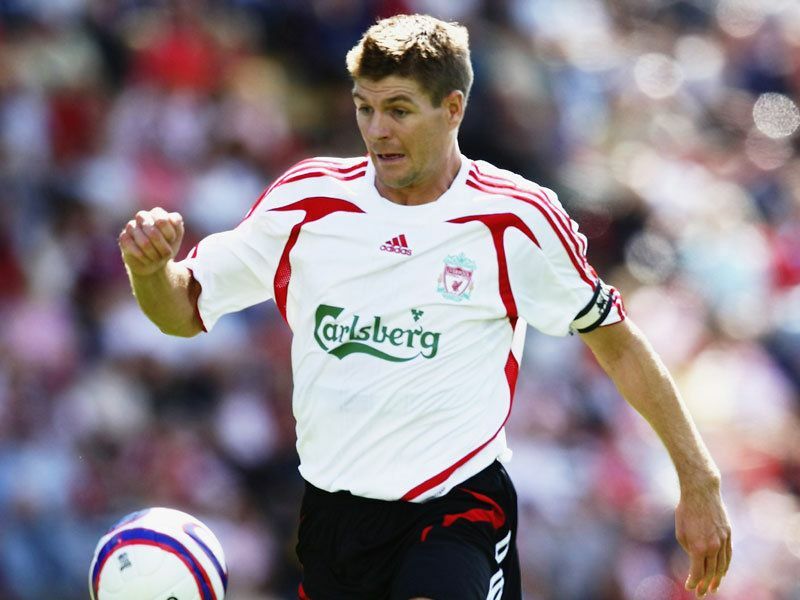 Steven Gerrard has been ruled out of Liverpool's UEFA Champions League qualifier against Toulouse. The midfield dynamo is still recovering from the toe injury which forced him out of England's defeat to Germany last week and Liverpool's win at Sunderland on Saturday. 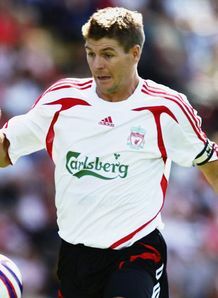 Gerrard joins Jamie Carragher on the sidelines for the qualifying round second leg tie at home to Toulouse after Carragher broke his rib against Sunderland. Reds boss Rafa Benitez confirmed his key duo would not be involved against Toulouse at Anfield, with Liverpool holding a 1-0 lead from the first match. "Both players will not be available for this game," said Benitez. "It's a shame because they are both important players for us, but we have enough players and enough competition within the squad to cope. "Carra is improving which is good news. I need to talk to the doctor to find out more and to see how long he will be out for. "It's clear that with Steven we need to take care of him. He could be available for the game at the weekend but we'll have to see. Again I will need to talk to the doctor first because I don't want to run the risk of losing him for a long time. "This week we will keep him training and keep him fit and then see about the Derby game on Saturday." Sami Hyypia has been declared fit to play against Toulouse, despite breaking his nose against Sunderland. "I think he [Hyypia] will be okay," added Benitez. "The break was in the right place and so I don't think it will be a problem for him. "We have Sami and Daniel Agger available and we can also use Arbeloa as a centre-back so we have enough players in that position."